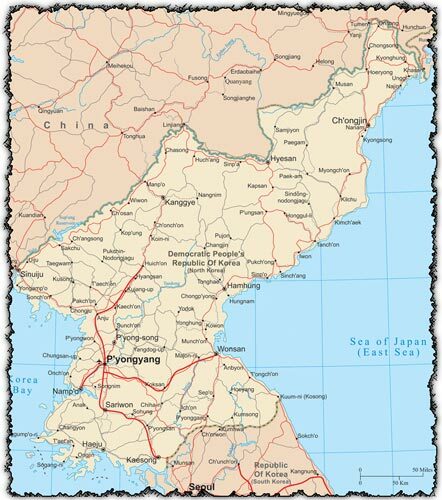 These maps of North Korea shows country borders, country names, major rivers, lakes, roads, and cities. 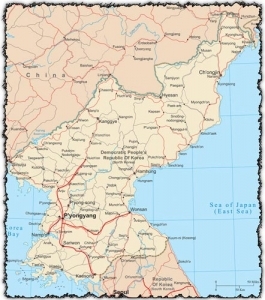 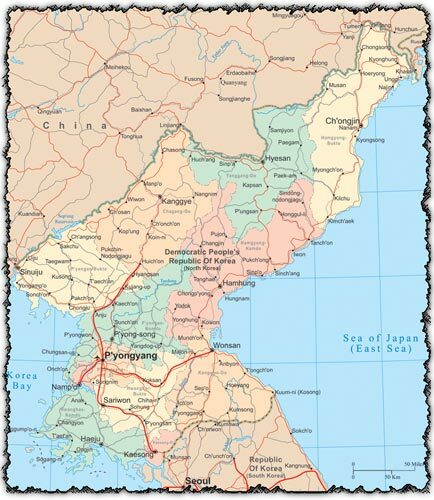 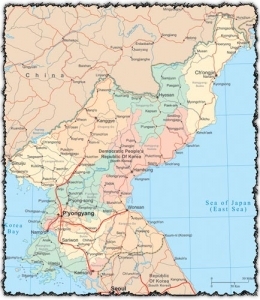 Detail includes country borders, major roads, rivers, lakes, and city locations of North Korea. 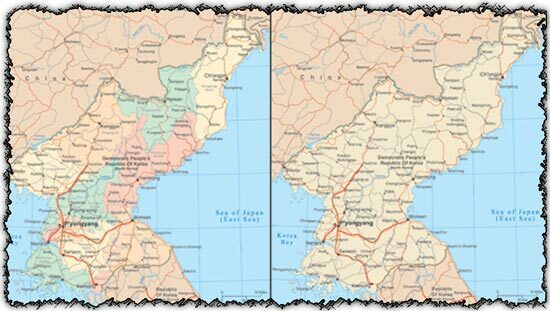 License: You can use North Korea vector maps for personal or educational purposes.